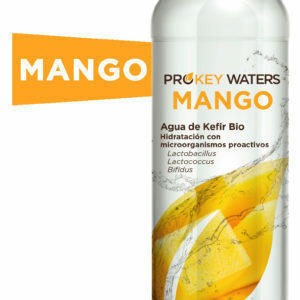 View cart “6 Prokey waters, MANGO (6x500ml)” has been added to your cart. 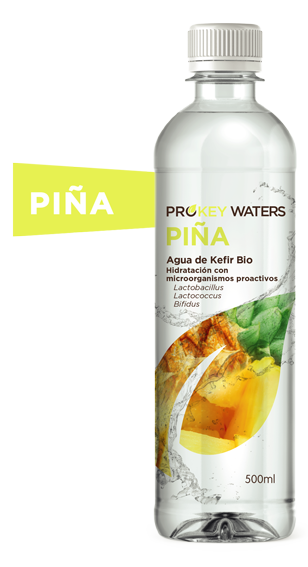 6 units box, 500 ml each, Prokey Waters Pineapple flavour (2,5€/unit). Water kefir (made solving in water cane sugar* and natural ferments who use the sugar to growth -strains of Lactococcus, Lactobacillus and Bifidobacterium genera-) and pineapple natural flavour. 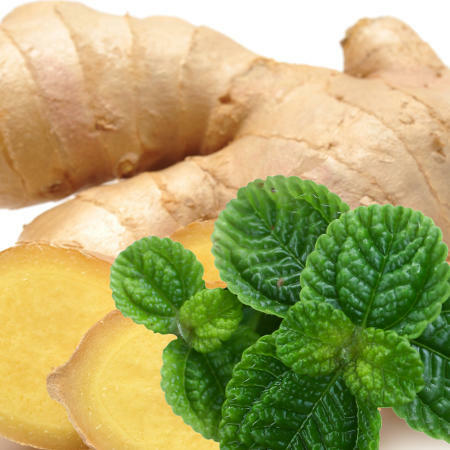 *ingredients from organic farming. 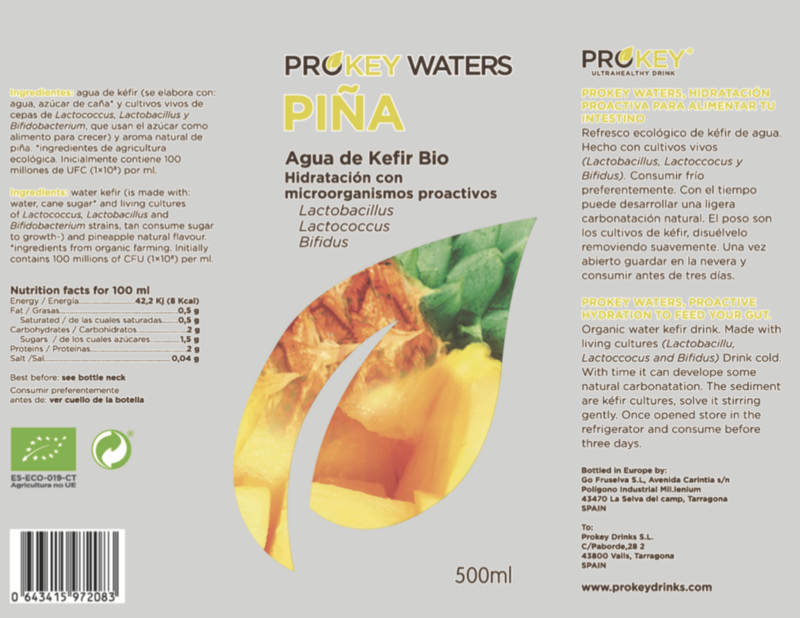 Raw living drink, it is not pasteurized: contains 100 millions of CFU (1×108) per water ml when bottling. 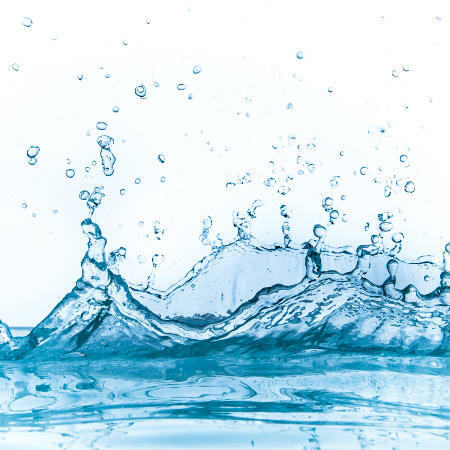 Aqua it’s the most traditional recipe for water kefir. Rehydrating and brutal energy booster. 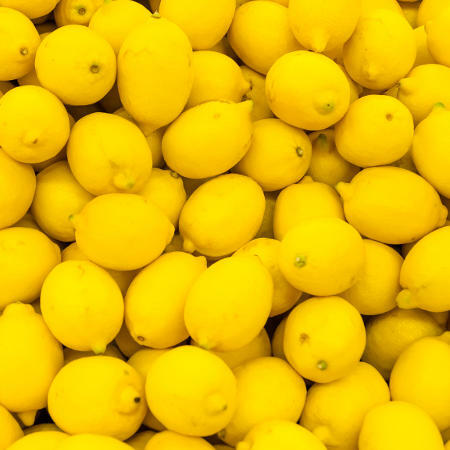 How do we prepare this drink? 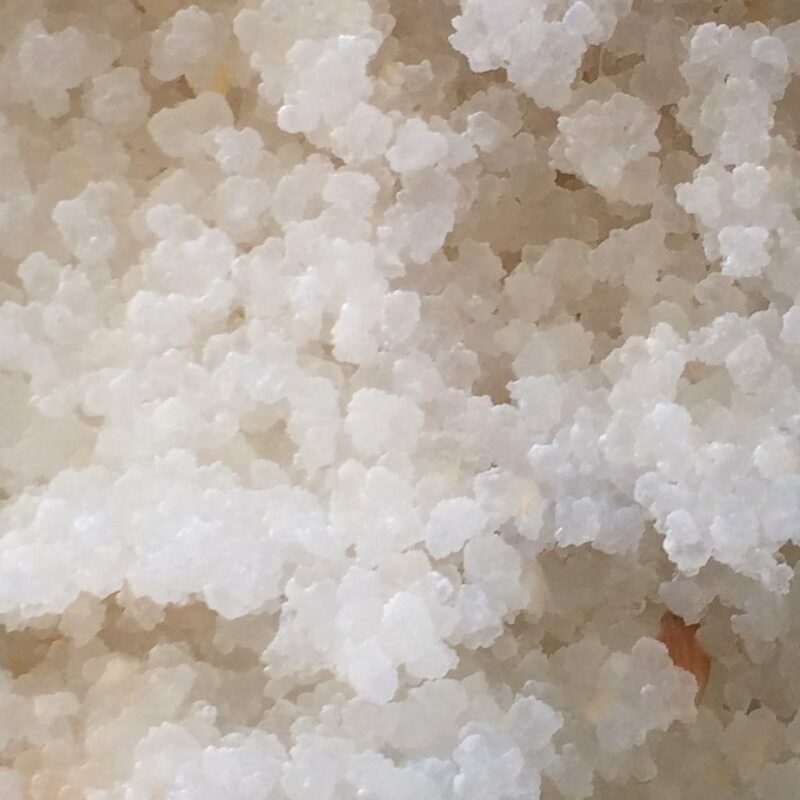 It is made dissolving in water: cane sugar*, date syrup*, lemon juice concentrate*, natural lemon flavor and probiotic cultures that consume the sugars to grow (strains of the genera Lactococcus, Lactobacillus and Bifidobacterium). *ingredients from organic farming. 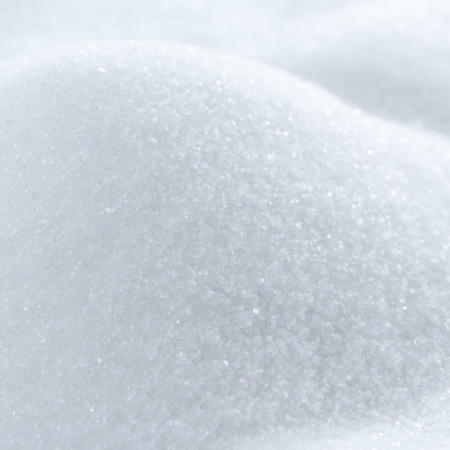 Sugar is kefir’s food, disappears while it grows and in the final drink is under 2%. One bottle of 500ml has less than 40kcl. 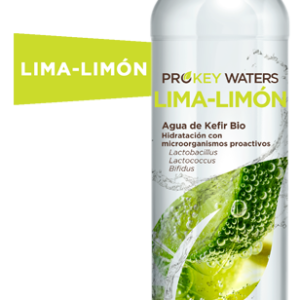 Living beverage, it is not pasteurized: it contains 100 million CFU (1×108) per ml of soda at the time of bottling.. IDEAL for athletes and continuous feeling of fatigue. 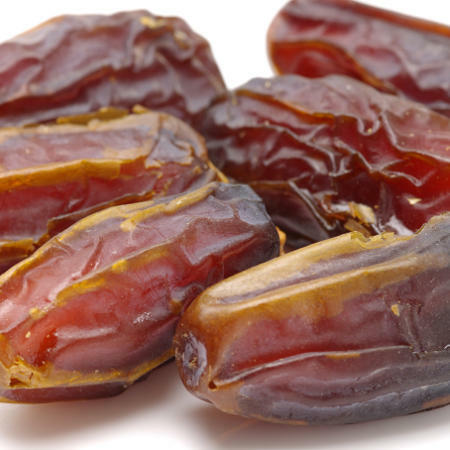 If you drink prokey regularly for 7-10 days ,you will see their results. You can read in our label the nutritional facts of this drink.